Meanwhile, the children play: Grace Caskey, Zaddie Sapp, and John-Robert DeBordenave, the young, mentally feeble son of one of the prominent Perdido sawmill families. Oh, the small cruelties the other youngsters inflict upon him. But another cruelty awaits him, one that pales before the taunts of thoughtless children, a cruelty beneath a foggy moon at the black river's edge and in the arms of a grimly determined woman. Definitely one of the few high points of the novel. 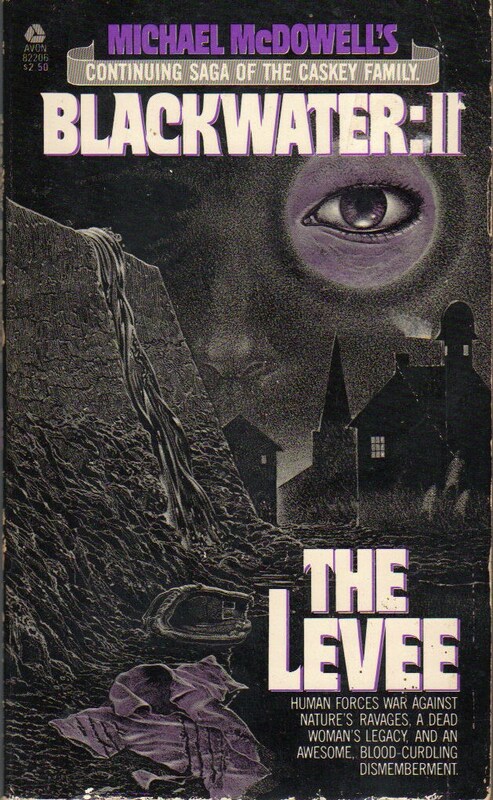 All in all, though, I didn't like The Levee nearly as much as The Flood. I was expecting another bit of chilling mystery and quiet horror; what I got was a naturalistic family (melo)drama set in a small Alabama town in the 1920s. It's not really horror, as it focuses on the daily lives of its characters; only nominally does it feature the whispery supernatural aspects of the first volume. The story drifts along lazily without any real suspense in the conflicts between the various characters: Elinor and Early; two new characters, James Caskey's ex-sister-in-law Queenie Strickland and her thuggish husband Carl; Mary-Love and just about every other person in Perdido. Those conflicts are there, you just don't feel it, McDowell doesn't get under the skin where it counts. McDowell has an easy understanding of the lengths to which some people - especially Southern women - will go to manipulate others in order to gain or regain power and respect and authority. It reads like a mild soap opera - everything is detailed in such a plain, straightforward manner that honestly it got boring, as if McDowell were simply biding time, building his dramatic arcs for later use. 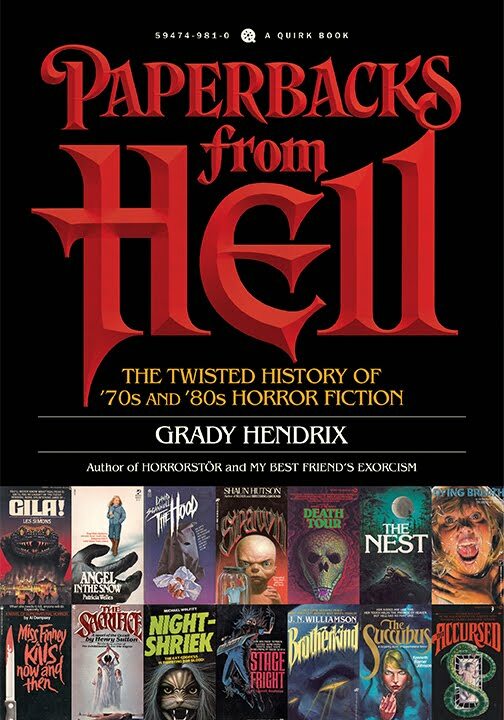 His style becomes more than serviceable and quite convincing when writing about the strange or supernatural, which this second volume mostly lacks. 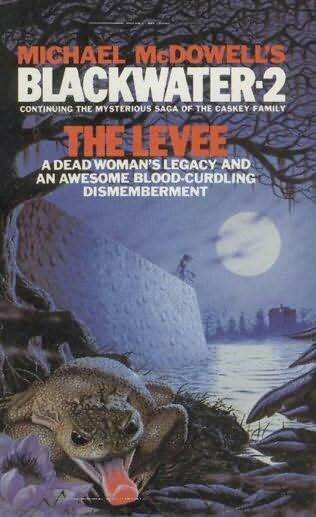 Despite my disappointment with The Levee overall, I haven't been put off the Blackwater series, and I look forward to finishing it in the new year. Speaking of the new year, I hope to acquire copies of his other novels, like Cold Moon over Babylon (1980) and Katie (1982). 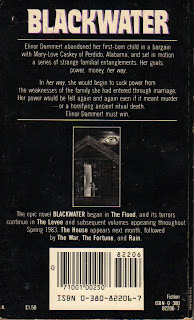 I never finished the Blackwater saga back in the day it was published, mostly for the reasons you mention. It just dragged too much, and not enough happened. And I'm a guy who likes quiet horror! 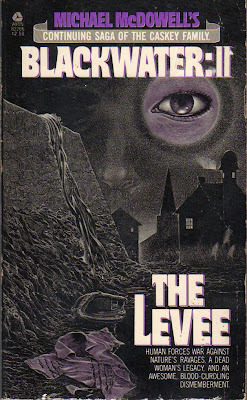 The best book of McDowell's I read was 'Cold Moon Over Babylon' followed closely by 'The Elementals'. 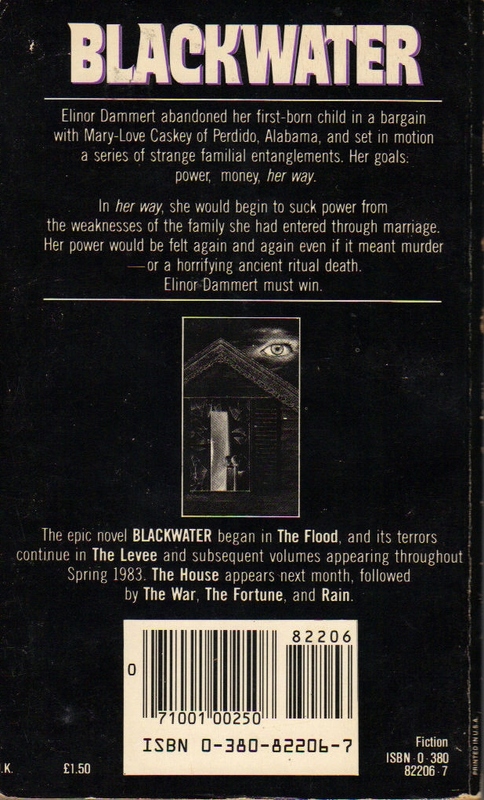 'Blackwater' was a great idea, but if it had been one book pared down from the multiple volumes, it would have been much better, I think. Some good points about 'Blackwater'. I would have pared them down to two, not one. Still a lot of choice material. 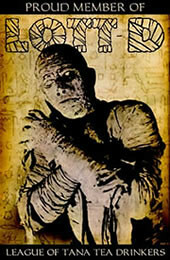 My favorite book of his is COLD MOON OVER BABYLON. I remember so many copies of COLD MOON going thru' the used bookstore I worked at in the late '80s... and yet I never picked it up. 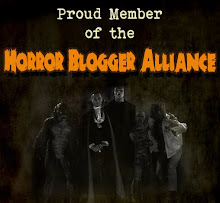 Which is kinda the point of my blog now.